The final design of the Chevrolet SSR was very similar to the original concept, keeping the trucks wild edginess as well as its heritage to the Chevy trucks from 1947 until 1953. The SSR, was planned entirely on the computer, and featured nineteen and twenty-inch wheels front and rear, as well as a rakish windshield and flared fenders. The Chevrolet SSR was first shown at the 2000 Detroit Auto Show. SSR stood for Super Sport Roadster and when introduced was available only with a 300 horsepower 5.3-litre V8 connected to a four-speed automatic. When released for sale to the public the SSR was much larger and heavier than the model at the show, this resulted with it gaining less enthusiasm than that shown for the original show model. There was nothing spectacular about its performance as the truck-based chassis proved heavy causing the handling of the vehicle to feel lazy. However, by the time the 2005 year model was released, Chevrolet had rectified most of the problems affecting the SSR. 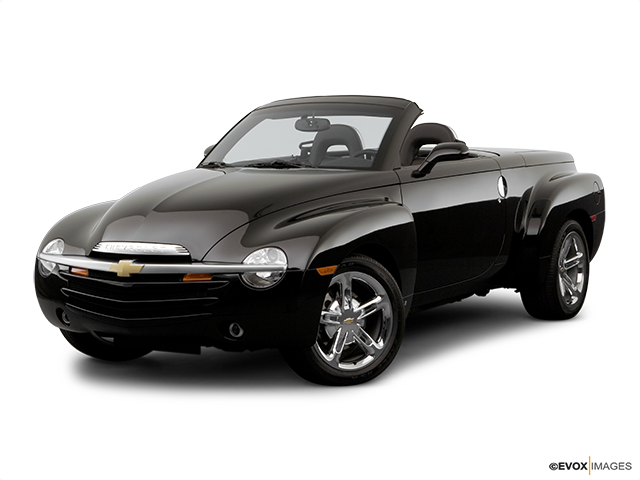 This included a 6.0-Litre engine that put out 400 horsepower when connected to the optional six-speed manual transmission and the quality of the Chevrolet SSR interior was also greatly improved. Unfortunately, it wasn't sufficient to overcome the initial negativity of the vehicle, and the public was still not interested in it. With the stop of production in 2006, the lifespan of the SSR finally became history. 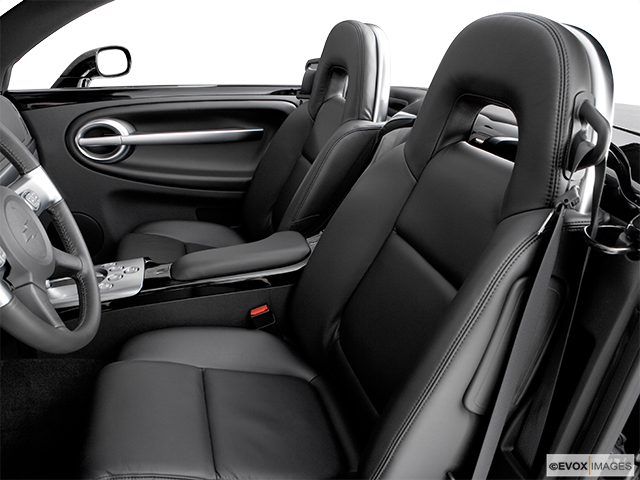 Although the SSR was quite large it was only equipped with a small two-seat interior. The ASC built power-retractable hardtop could be raised or lowered noisily via a centre-console mounted button within about a minute, stacking neatly between the cab and cargo bed. Even so, the bed was not easy to access. The towing and hauling capacity wasn't much better than most sedans, and the vehicle was very expensive to purchase. The Chevrolet SSR was good for boulevard cruising as its retro-radical styling did create instant attention. The fenders of the Chevrolet SSR are made with deep-draw grade 5 steel in a process called "Inverted Toggle Draw" stamping the fenders with as much as eighteen-inches of draw or depth of the formed area. The reason Chevrolet decided to use steel sheet-metal instead of composite panels was that it results with a stiffer structure and is easier to paint-match. Like that of the Corvette, the SSR has hydro-formed steel side rails to anchor its frame. However, where a Corvette convertible feels solid, the SSR does not feel the same and the structure results with more shakes and shimmies on uneven roads. There were a few minor differences on the SSR from those of the concept model. The side mirrors were repositioned and the sweeping metallic band from the concepts tailgate removed.